Turkey hunters eagerly await the crisp cool months that signal the start of the hunting season. Early misty mornings and changeable weather are greeted as old friends. 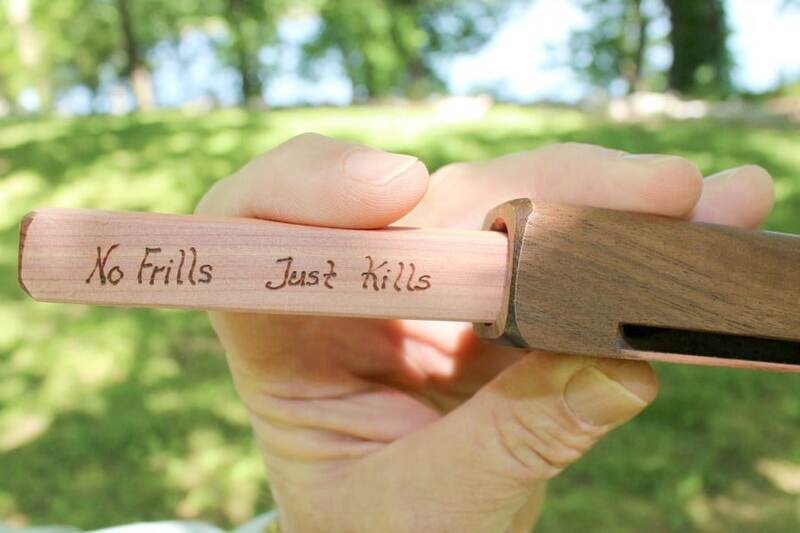 But alongside the anticipation, there’s another imperative – the need to have the best turkey calls! Rifle hunters and bow hunters you know the feeling, the turkeys are out there. You also know it’s crucial to be well equipped for optimal success in the field. So we’ve put together our favorites in this year’s Turkey Call market. Our aim is to help you decide, based on the comparative info we have compiled, which call or calls meets your needs. The goal is to connect you with great gear so you know you’re getting the most versatile, useful and durable call that will serve you well in your quest for serious turkey hunting success. We have also included some turkey talk tips and pointers to help you navigate the various wild turkey calls so you can determine what gear reproduces those sounds best. 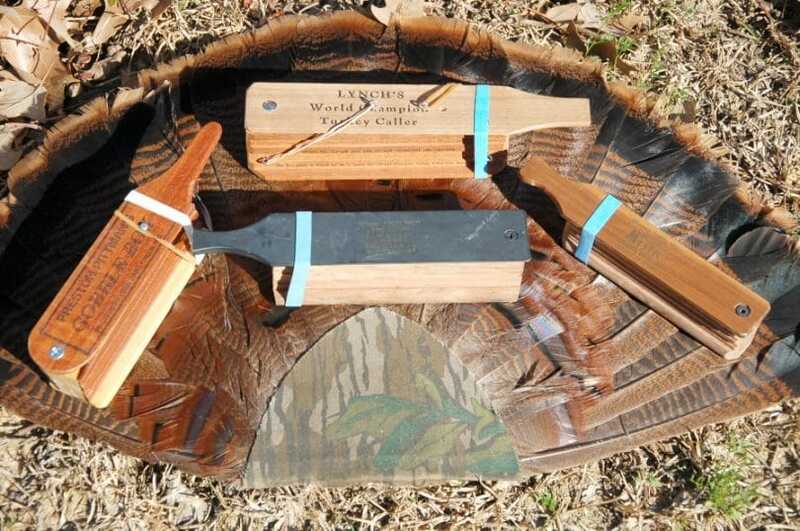 There are two primary categories to choose from in the current turkey call market – turkey calls made of wood and/or mouth calls – and each has specific features and uses. To put it simply, both the wood and the mouth calls we’ve chosen have strong points in their favor. The call descriptions below will help you decide which call will provide you with the best leverage for successful turkey hunting this season. Male turkeys Gobble to attract females and warn away other males. When groups are scattered they will make Lost Yelps to encourage regrouping. If group members are slow to return, yelps will ramp up in pitch and urgency. The Plain Cluck though it sounds modest is a single, double or triple cluck given by both males and females meant to call other turkeys back to the group in non-stress circumstances. 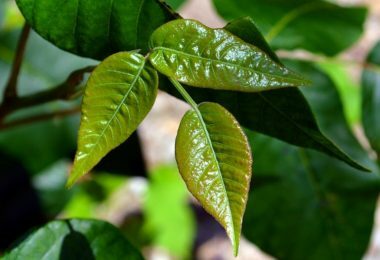 Hens and gobblers both vocalize with Tree Yelps from their roosts. This is a calming call for all the roosting turkeys in the vicinity. Purrs are quieter sounds, primarily meant to ensure contact with all flock members as they feed and move from place to place. More strident purrs can indicate aggression as the gobblers fight to mate. Turkeys Cackle as they traverse wetlands, fly over barriers such as fences or descend from their roosts. These vocalizations are irregular sounds made up of 10 to 15 distinct notes. Gobblers vocalize the Spit and Drum as a close range call when hens are near and the gobblers are strutting. The Plain Yelp is used when members of the flock have become separated but the danger is not immediately at hand. The next call has a couple of uses, first when the young poults hatch and for a couple days afterward, and second, as a loud call, the Assembly Yelp works well to lure young and inexperienced gobblers. The Alarm Putt is made with a group of sharp clucks then purrs as a way to congregate the flock of toms and hens when danger seems to be or is present. A good way to call in young turkeys that have wandered off is the Kee Kee, a whistling sound generally high in pitch that lets the youngsters know it’s time to regroup. Looking for Top Picks in the turkey call market? We’ve sifted through and short-listed 6 top contenders for the Best Turkey Calls with a range of prices and features to choose from. From wood to synthetics and from a selection of handheld calls to mouth calls you’ll get a feel for the variety of options available. 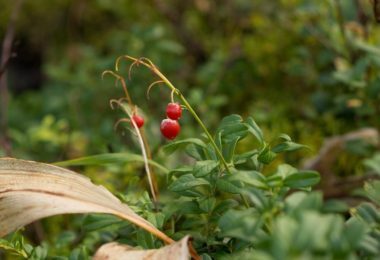 The goal is for you to effectively talk to the gobblers and hens in their own language, then take your shot and enjoy new or improved hunting success. While there are a lot of offerings in this field, these 6 cover a wide span of key materials, newer construction techniques, and even a give-back opportunity. And remember, the call ‘that calls to you’ will be a personal decision and one that should address your specific needs with regards to ease of use, durability and success in talking turkey! Specific Features: 2-sided construction, recreates the sounds of a gobbler and also a hen. 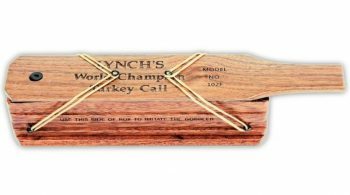 Description: Lynch’s motto, “A favorite for more than 75 years,” reflects the quality in their World Champion Turkey Box Call, model 102. This model, going all the way back to the 1940s, has received consistently superior ratings for quality materials, usability, and functionality as a top pick in Lynch’s Legacy Collection. Also featured in Field and Stream’s Hall of Fame, this American-made durable straight grain mahogany box is topped by a walnut lid that pivots smoothly from the center. With a distinctive 2-sided construction the call accurately mimics the sounds made by hens on one side and gobblers on the other side. The World Champion excels at a variety of turkey sounds from clucks, quavers, and whines to putts, gobbles and yelps, working best when dry. Coming complete with a lid stop that kicks in automatically and #18 rubber bands, you’ll have a tried and true way to reproduce authentic sounds that will lure the birds right to you. 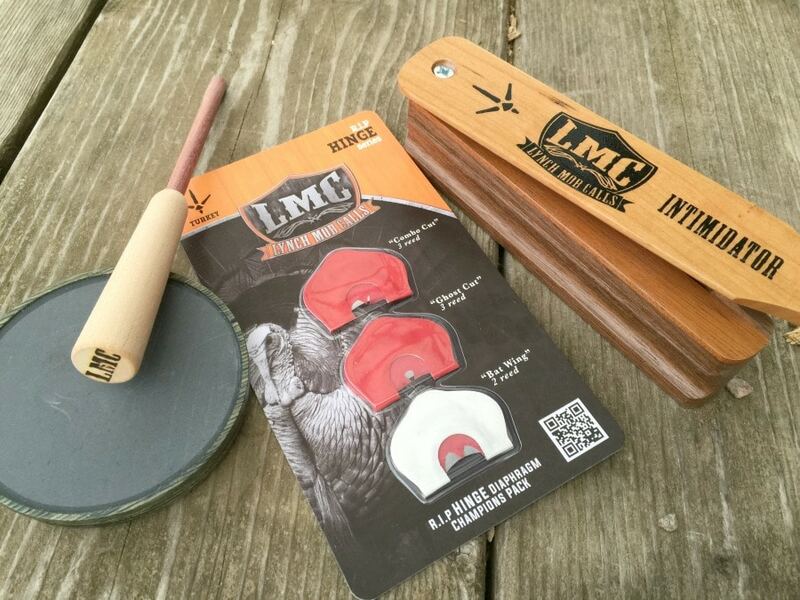 Related: ML Lynch Premium Box Call Chalk will keep your turkey call working flawlessly for the season. Specific Features: A rare-earth magnetic hinge ensures that the paddle stays in place and delivers true sounding purrs, cuts, and yelps. Description: The Primos Hook-Up garnered Field & Stream’s award for “Best of the Best” in 2014. The ease of use and durability continue to receive high marks from customers while the super strong magnet makes calling almost foolproof. Tested in tough conditions, this 4.8-star self-contained wooden call won’t weigh you down. With staffers in many U.S. states continually providing feedback to the company, the Primos brand has been trusted for decades for good reason. High-quality materials and rigorous testing have combined to create a product that will stand up to tough conditions with strong field use data to back it up. The call works equally well left or right handed. 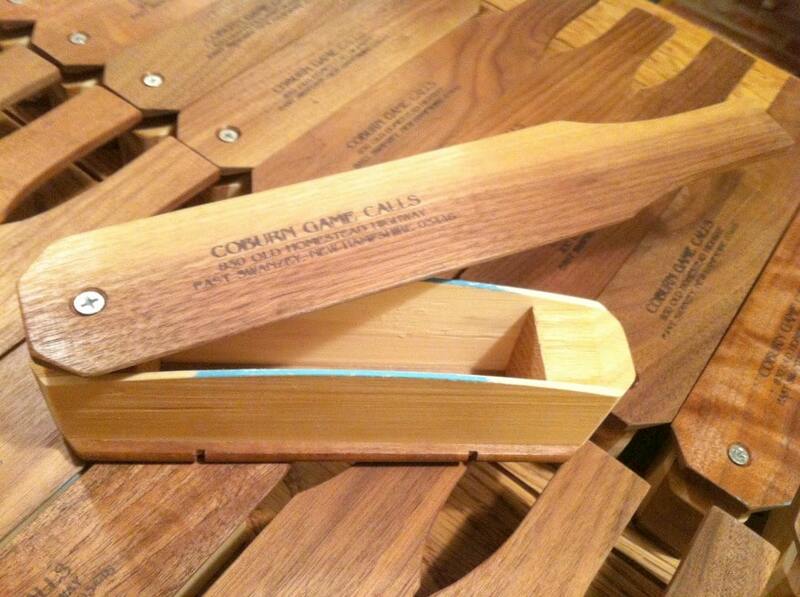 Keep the call dry for best results as wooden calls are moisture sensitive. Novices to professionals will appreciate the Hook Up’s performance in bringing in the birds. Description: These H.S. 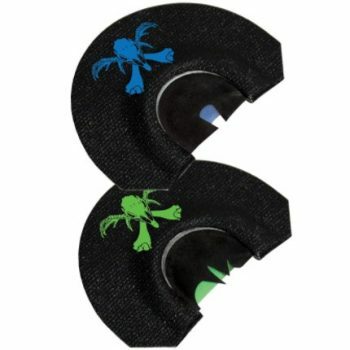 Strut Small Frame Turkey Diaphragm Call 3-Pack are exciting for several reasons. Easy to pack and keep clean and comfortable Infinity Latex in a smaller size make this 3-pack of diaphragm calls a great option for younger children and for adults with smaller palates. 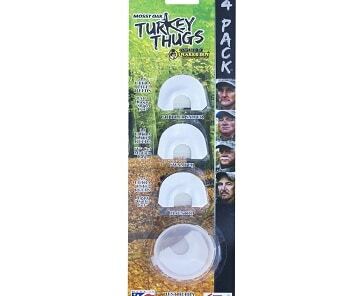 They also require less air pressure to produce highly realistic turkey sounds to help you bag wild turkeys. 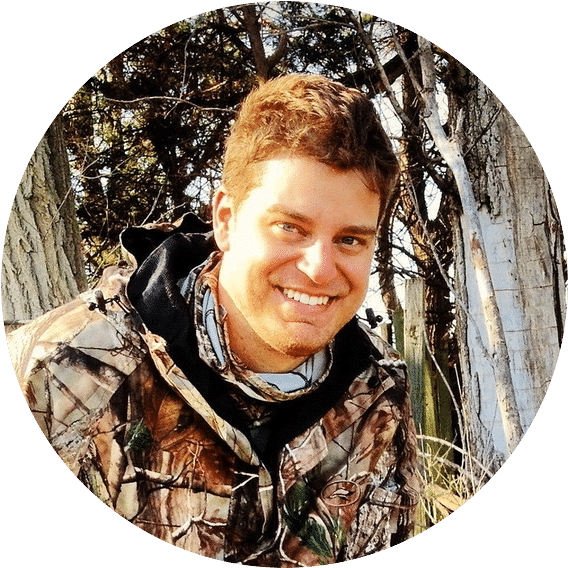 While it takes a bit of practice to fully master these calls they have the advantage of providing hands-free use of the calling mechanism so you can have your gun or binoculars continually scanning for gobblers and hens. Practice keeping the diaphragm in your mouth to get used to it and start off with single reed mouth calls before working your way up to more complex raspy calls and calls with multiple reeds. Specifications: Constructed with an impregnated Brazilian Cherry pan, features include a nonslip grip ring when wearing gloves is necessary and a Dymondwood single-piece striker with a flared tip for all weather conditions. Description: Unique waterproofing technique and multiple striking options add great versatility to this custom call. Say hello to a “wicked” one-of-a-kind weatherproofed custom friction call, featuring Brazilian cherry wood injected with acrylic, serious sound quality, and exceptional durability. Also included are a flare-tipped striker, conditioner, a no-slip grip ring, and a Sweet-Spot. 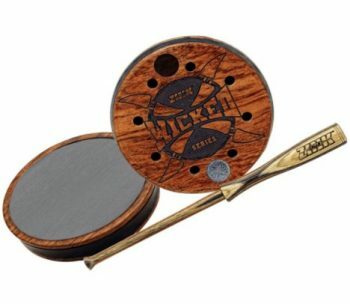 Made in the U.S.A., this hand-built custom Wicked Series Friction Call stands out due to its distinctive look harkening back to early Native American designs alongside very modern notes including the use of wood thoroughly impregnated with acrylic for waterproofing and sound dispersal. Wicked’s calls are well worth the higher cost and are durable enough to be handed down for generations. The built in Sweet Spot also allows for softer calls deepening its dimension even more. 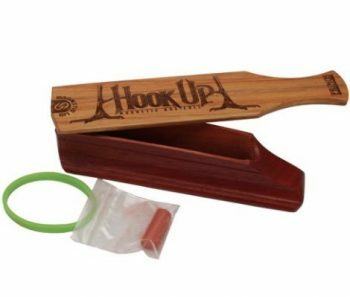 Description: With input from Will Primos, and a team with 100+ years of experience hunting turkeys, the Hook Hunter calls are sure to excel. High caliber design and serious combined experience mean excellent outcomes including precision cuts on quality gauge reeds. This second Primos entry features the 2” Ghost Cut and the Sharp with its spike cut – both versatile mouth calls. The Ghost is a low air call that’s making a reputation for serious Purrs and Kee-Kees. And the Sharp with its spike cut has its own status as a multifaceted call in its own right. According to those in the know, these Made in the U.S.A. calls are so realistic that even the smartest old toms can’t resist this Primos call. Specifications: The 4-pack ensures you have enough to share or to use as spares and even comes with a carrying case. 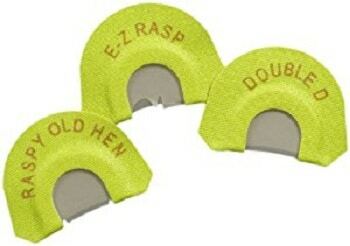 Description: These 4 diaphragms are perfect for anyone, child or adult, with a small mouth and/or palate. But don’t let the small size trick you, as these calls are easily able to make high-quality turkey sounds with a reduced air requirement. This means the Quaker Boy Turkey Thugs 4-pack Mouth Calls have a breathy character leading to more authentic sounds. The calls are U.S.A. made and show strong design skills, craftsmanship, and industry knowledge. A partnership between Quaker Boy and Turkey Thugs has upped the ante for both parties as they roll out an upscale line of turkey hunting gear and calls. Made in the U.S.A. with over five decades of combined experience, this is an exciting entry into the mouth call field. 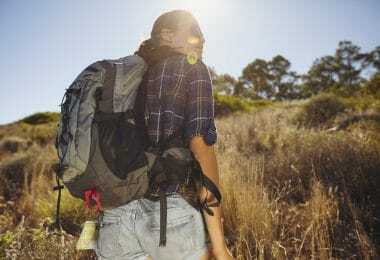 The partners have earmarked a portion of sales from these products to help disabled or wounded American veterans by supporting sports programming. Now it’s your turn to decide which of these great turkey calls suits your best. Or maybe you’ll pick up a couple of the options we’ve shown you today for multiple options when hunting. These six calls each have a lot going for them and they all have standout features. Let us know what you think. Wood calls or mouth calls? Tried and true or newfangled calls? If you were to choose one of these products which would it be? There’s a comment section below, so let us know.